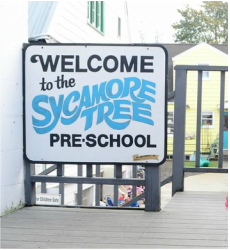 In November 1998 the Sycamore Tree Preschool was selected as an exemplary program in a national search conducted by High/Scope Educational Research Foundation. In a project endorsed by NAEYC, High/Scope has tried to identify quality programs, which also provide good compensation for staff and affordable care for parents. We were picked as one of ten programs in several categories (non-profits with various funding levels, Head Start agencies, etc.) in this Program Recognition Project. 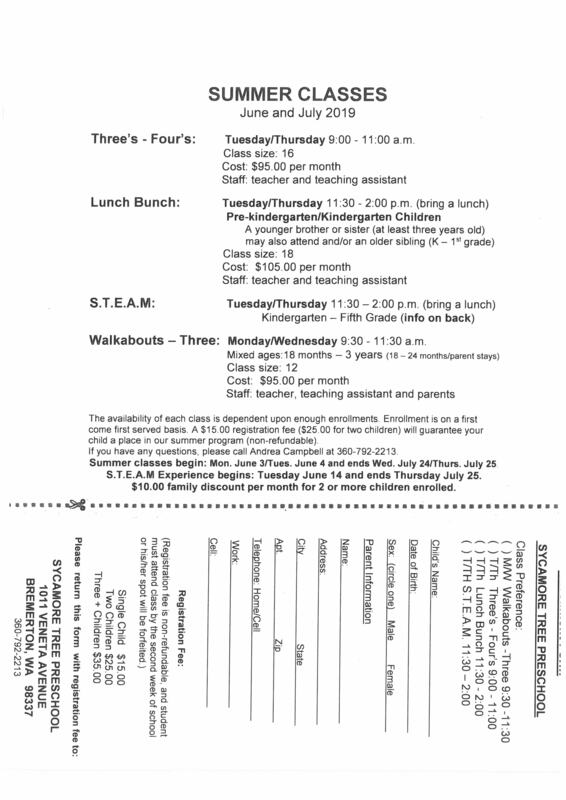 A nurturing faith-based environment providing affordable and appropriate early childhood education. regardless of race, color, creed and religion.